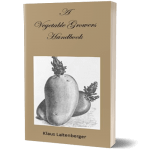 This year we are offering a special promotion. 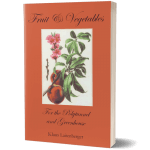 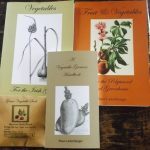 All 3 books (Vegetables for the Irish Garden, Fruit and Vegetables for the Polytunnel and Greenhouse and The Vegetable Grower’s Handbook) plus a free seed packet for €34.95. 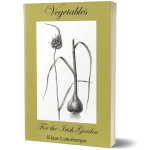 Usual price for the 3 books is €45.